Restringirán ingreso a las montañas Machu Picchu y Huayna Picchu por labores de mantenimiento. ANDINA/Archivo. 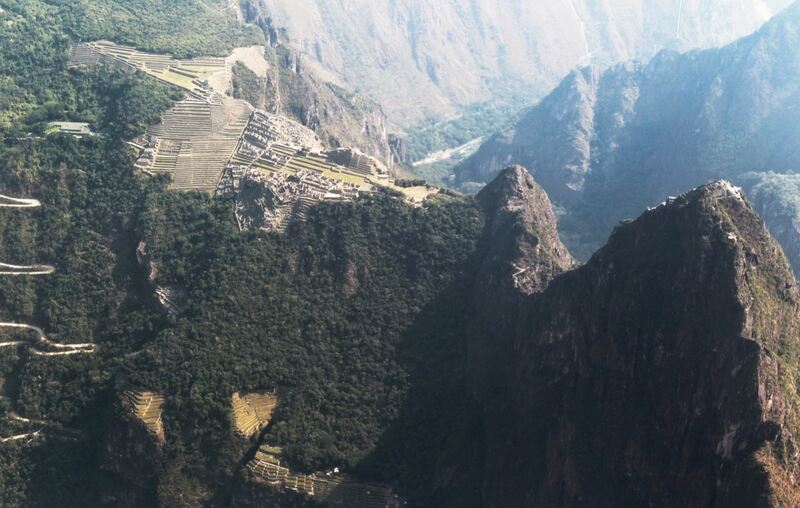 Granting visitor access to Huayna Picchu and Machu Picchu mountains will be suspended next April with the aim of easing comprehensive maintenance works on both sites' stairways, platforms and walls, the Machu Picchu Archaeological Park Directorate announced. According to the chief of Cusco’s Decentralized Directorate of Culture (DDCC) Fernando Astete, specific maintenance works on lithic parts are currently being carried out. Nonetheless, tourist movement hinders those actions. “In April 2016, we will carry out a comprehensive maintenance. Thus, it has been decided to suspend visits to the Huayna Picchu Mountain from Abril 1 to 15, 2016; and to the Machu Picchu Mountain from Abril 16 to 30, [...]” Astete told. The official requested the tour guides and operators to adopt necessary measures, since the e-ticket sales for visits to the archaeological site -to be paid during the aforementioned period- will be called off.